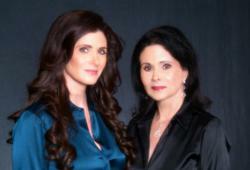 Amie Greenberg, JD, MBA and Barbara Greenberg, MD, Co-Authors of "I Am Divorced ... But I'm Still Me: A Child's View of Divorce"
Mother-daughter co-authors Amie Greenberg, JD, MBA, and Barbara Greenberg, MD, have joined together to share an insightful point-of-view on how children can cope with divorce. 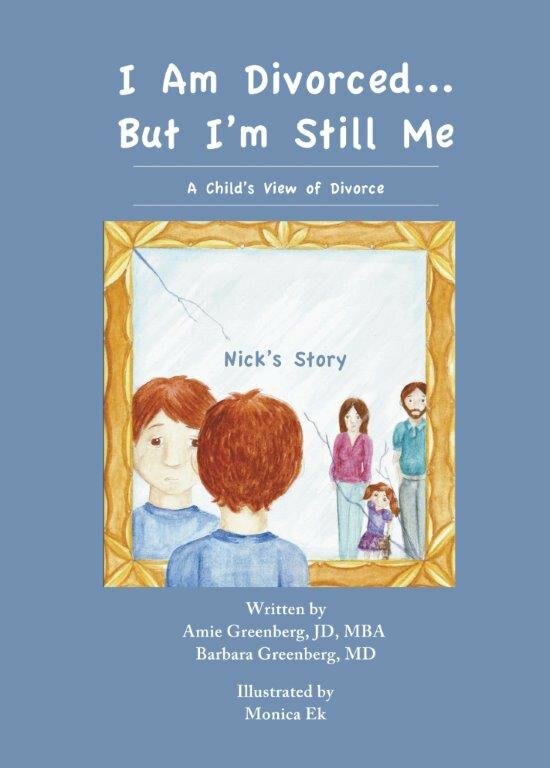 Released November 6, the “I Am Divorced … But I’m Still Me” books were written and designed to help children communicate about divorce. 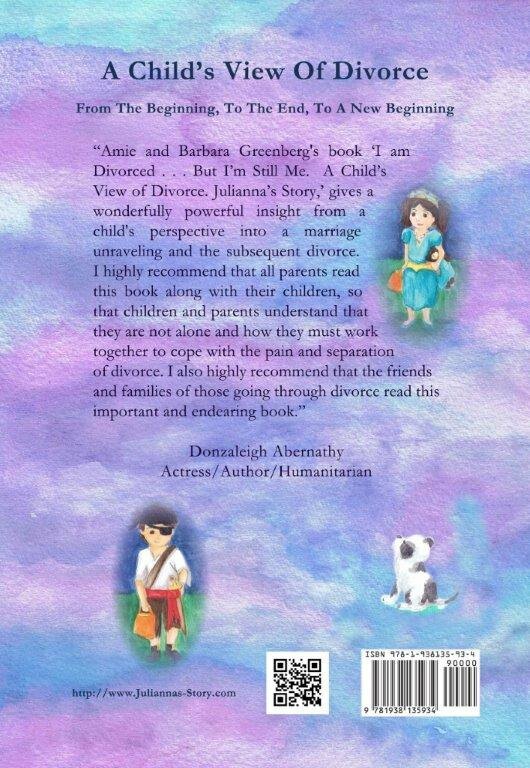 The authors provide readers an earnest window into the world of divorce as seen through a child’s eyes. “Divorce changes a child’s world. Helping children recognize and express their emotions during a divorce are the first steps in a child’s healing process, which is what our books aim to do,” said Amie. “These books are for parents, children, teachers, therapists and anyone assisting a child with divorce. They encourage families to open up a constructive dialogue about divorce,” she added. The mother and daughter authors learned first-hand the effects of divorce following Amie’s divorce. Barbara’s practice as a psychiatrist and family therapist adds another dynamic to their experience in co-authoring the books. According to Barbara, many parents and children do not effectively talk about the pain and changes associated with divorce. Children who do not talk about divorce may have problems socially, behaviorally or academically. “Children of divorced parents may be angry and act out rather than verbalize their emotions about divorce,” said Barbara. 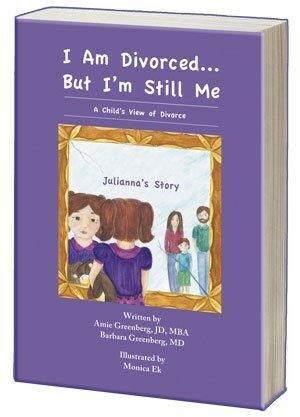 “These books mirror children’s experience of divorce and therefore, encourage open lines of communication,” she added. “It is easier to see themselves through the eyes of other children. Reading other children’s stories of divorce, like the ones told by the characters, Julianna and Nick, give parents the tools to open a dialog with their children,” said Amie. The experiences that many children have through the divorce process are universal. The "I Am Divorced" books share these experiences and empower children to understand and communicate their feelings in a healthy manner. As a result of her own divorce, Amie wanted to help guide others through the process and began practicing family law. She currently practices in Beverly Hills, California. Barbara is a psychiatrist and family therapist with a private practice in Brea, California. 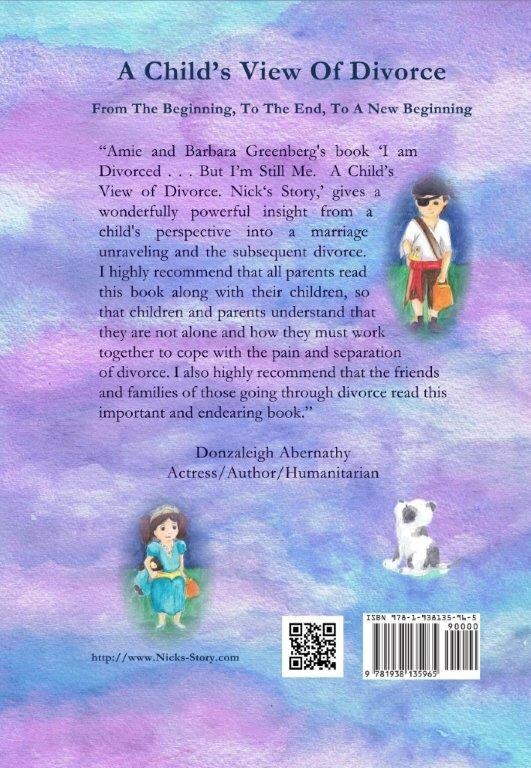 More information about the authors, their books and blog “Divorce ... A Child’s View” is available at http://www.achildsviewofdivorce.com. Amie and Barbara are available for speaking engagements. To contact Amie or Barbara, email them at Amie(at)achildsviewofdivorce(dot)com or Barbara(at)achildsviewofdivorce(dot)com or call 310-694-5444. For information on legal services, please visit http://www.libertaslaw.com/professionals/amie_greenberg.html. The books entitled "I Am Divorced ... 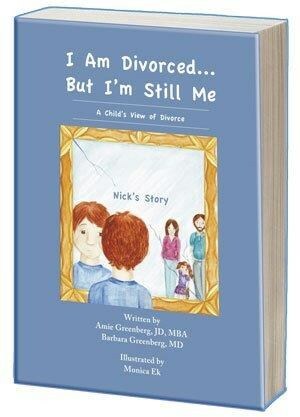 But I'm Still Me: A Child's View of Divorce - Nick's Story" and "I Am Divorced ... 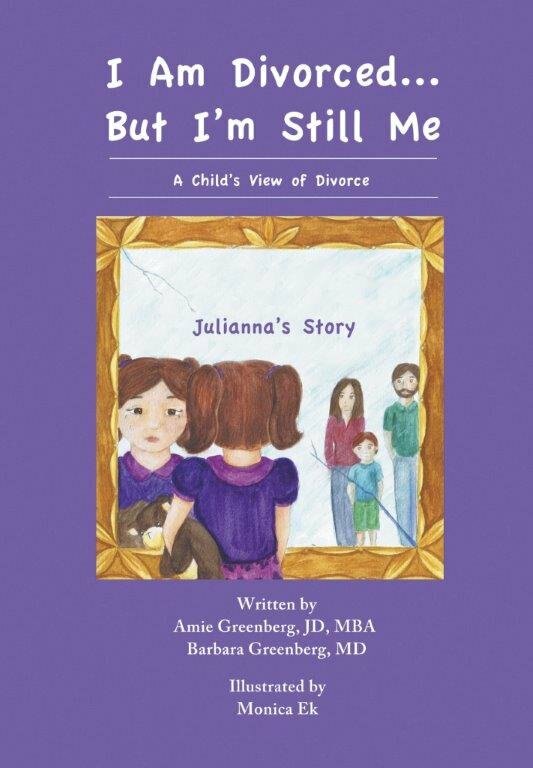 But I'm Still Me: A Child's View of Divorce - Julianna's Story" are published by Telemachus Press and are currently available in print through Amazon and Barnes & Noble. The books are also available as e-books on Kindle Fire, Nook, and iPad. Additional information on ordering can be found at http://www.achildsviewofdivorce.com.